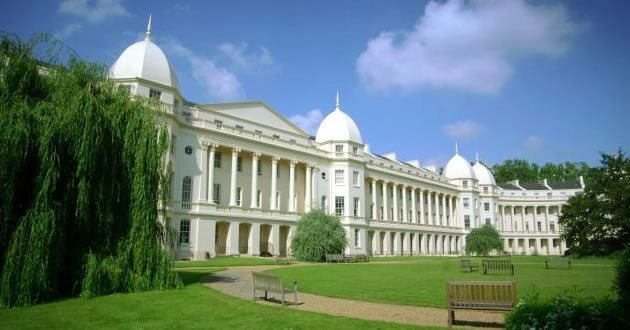 The HBS 2+2 is one of the few early admit MBAs around the world. 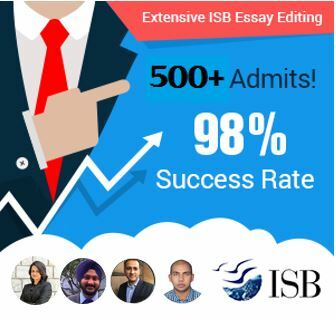 Think of top MBA programs which allow applicants to be part of the admissions process right after college, and one thinks primarily of two programs – the Harvard 2+2 and the ISB YLP. Contrary to popular perception, there are other such programs as well. GyanOne presents a brief list of other such programs. This is certainly not exhaustive, but is meant to illuminate potential applicants in the penultimate year of college of possible opportunities. These programs are excellent options for students with a strong interest in management and business, and who wish to take up business leadership positions. 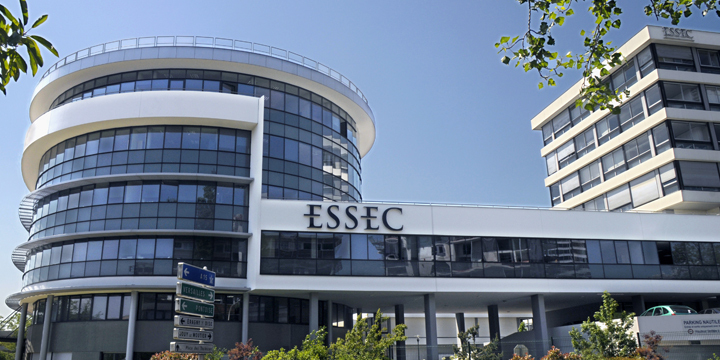 They present an alternative to MASTERS IN MANAGEMENT PROGRAMS, but vary in the nature of the program as well as the admissions process. While Masters in Management programs enroll applicants with little or no work experience, early admission MBA programs require applicants to put in 2-3 years of work experience and then enroll for the regular MBA. Both are excellent options, but might vary a bit in terms of career goals and professional aspirations of typical applicants. Applicants looking at these programs should also make sure to look closely at their GMAT scores. As outlined in an Earlier Post, these programs require applicants to have an outstanding profile, strong test scores, a clear career vision, and a clear STATEMENT OF PURPOSE which defines how they will use their B-school experience to grow as professionals. The other question to answer is whether such a program is right for you now (i.e. while you are still in college), or whether you need to wait, figure things out in terms of future goals, decide on whether you need an MBA, and then apply, possibly 4-5 years down the line. There is no right answer for this question, nor is one path superior to the other. 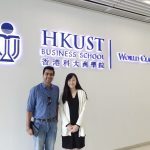 The programs mentioned above are generally sought after by young college seniors who are absolutely certain of their professional goals and for whom the MBA is a definite path to those goals. 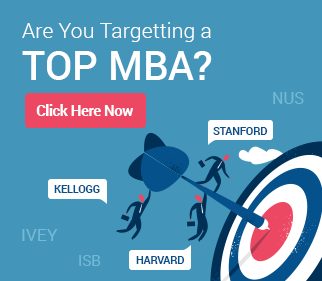 Looking for more information on early career MBAs? 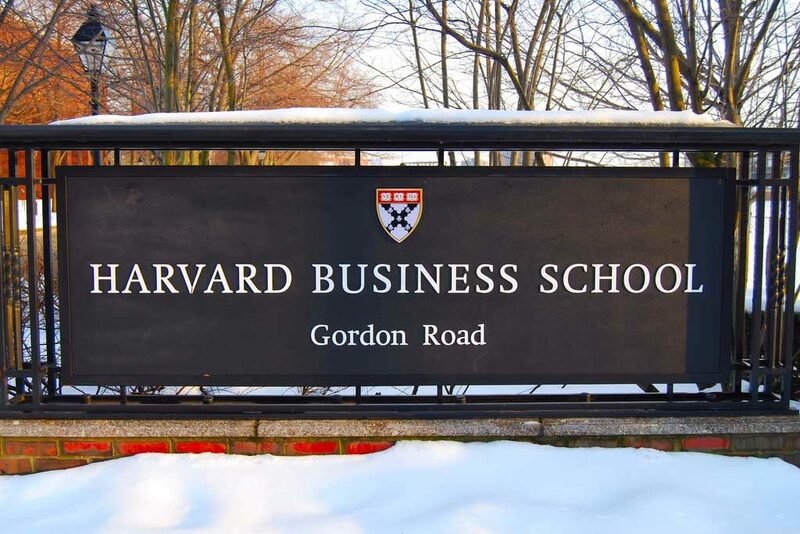 GyanOne has helped more than 100 college seniors and low-experience MBA applicants make it to top early career MBA programs around the world, including the Harvard 2+2, ISB YLP, Yale Silver Scholars, IESE YTP, and top Master in Management programs. Contact us today! to know how we can help you too to succeed at these schools, or just for a free profile evaluation! 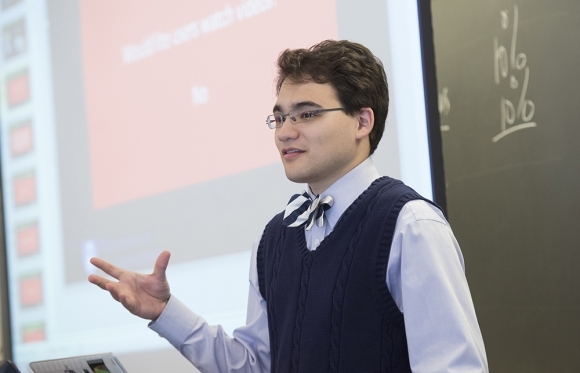 Finally, most programs seem to be agnostic about which standardized test applicants take – the GMAT or the GRE. This is excellent, as quite a few applicants in technology/economics programs anyway plan to take the GRE at this stage (for admissions to Masters programs), and they can leverage the same score for applying to these programs as well. For those who prefer the GMAT, taking it in college might actually be a good thing, because students are still close to the mathematical and logical concepts required to ace these exams. Another 3-4 years down the line, and some of the stuff tested on the test might start to seem a bit hazy. Which One is the Best Best For you?